Robbie Williams has confirmed plans for his first ever Las Vegas residency. Well, it's been a long time coming, hasn't it? The singer released his swing era tribute 'Swing When You're Winning' almost 20 years ago, and has played with those themes ever since. Now Robbie can live out his Rat Pack fantasies for real, signalling plans for a full residency in Las Vegas. 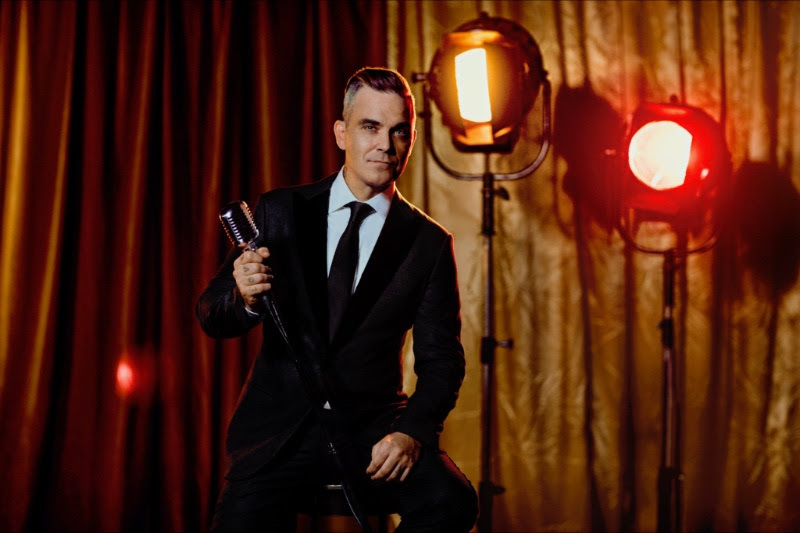 Robbie Williams Live in Las Vegas kicks off next year, with the singer playing Wynn Las Vegas on 6th, 8th, 9th, 13th, 15th and 16th March 2019. Tickets go on sale this Friday (November 16th).